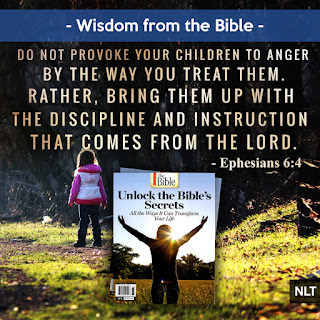 Do not provoke your children to anger by the way you treat them. 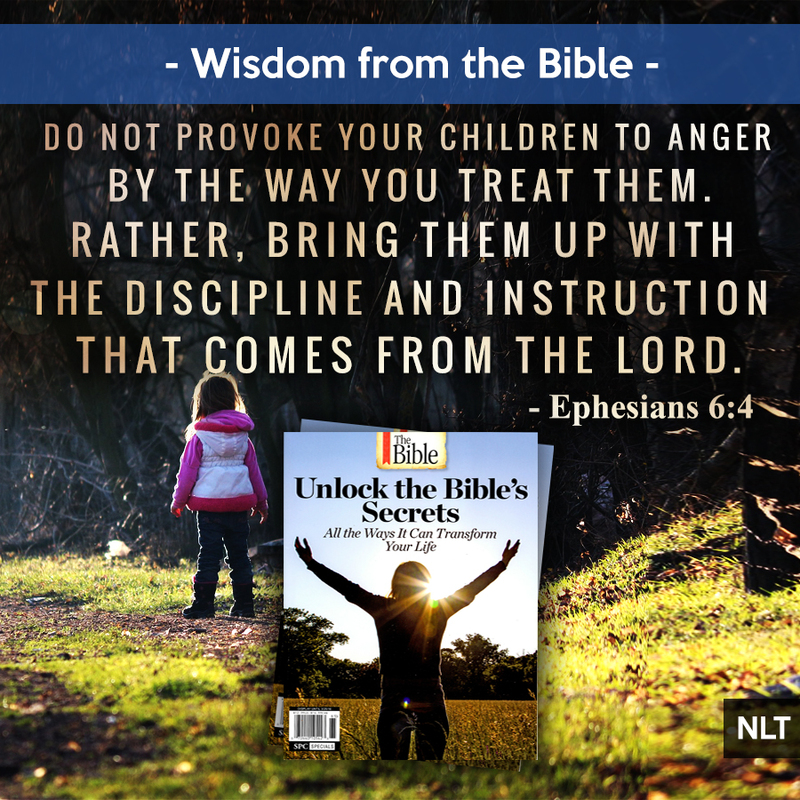 Rather, bring them up with the discipline and instruction that comes from the Lord. Child-rearing experts agree that most of the instruction parents give their children is communicated non-verbally. Children are keen observers—and followers—of their parents. That thought can be a little disconcerting to parents who remember moments when their actions were less than exemplary. Yet it should offer hope as well. In the upcoming year, you can set an example for your kids to follow—one that will impact the rest of their lives. Here are four specific areas to focus on. How many interactions do you have in a given day, counting everyone from your close friends and neighbors to servers in restaurants, store clerks, and complete strangers? Each interaction is a teachable moment if your kids are present. If you show grace, humor, patience, concern, and understanding—even (and especially) when things aren’t going right—you will make a lasting positive impression on your children. As you start the new year, let kindness be your guide in all your interactions. Make a habit of putting yourself in other people’s shoes and treating them the way you would want to be treated in similar circumstances. One who is humble is quick to listen and slow to speak. A humble parent resists the urge to one-up others in conversation. He or she consistently gives praise to God for the blessings in life. Most of all, a humble parent quietly models Jesus’ behavior for his or her kids. This means thinking before you react. It means you recognize and reward good behavior as readily as you discipline in response to bad behavior. It is important to make sure your kids understand why they are being rewarded or punished. If you can maintain a steady demeanor in good times and bad, you will set a healthy tone for your household. Your kids will see you as someone who is just (even when they don’t like the consequences)—someone who rewards and disciplines in equal measure. They will see you as someone whose example is worth following. Be quick to commiserate and come alongside your spouse and children when they’re hurting or struggling. But when possible, help them see things from a different angle—that is, help them see the positive aspects of the challenges they face. Be realistic; acknowledge the struggles they face. But try to be the person your family members seek out when they need to feel better about a difficult situation. 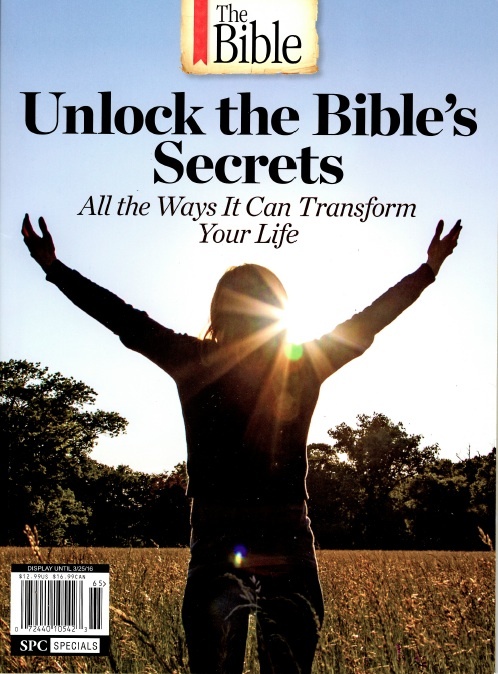 This blog post was adapted from the special-edition magazine Unlock the Bible's Secrets, which is now available in stores.